Nando Zucchi will lead marketing and business development. 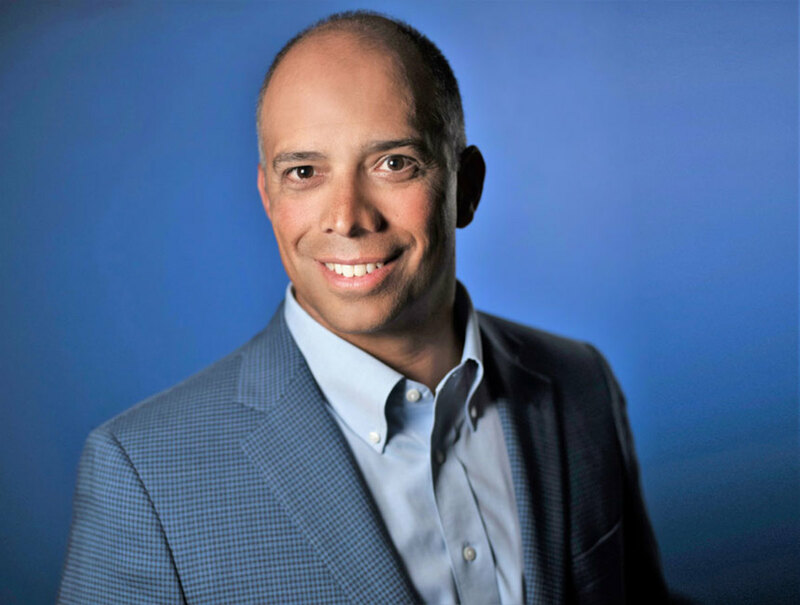 Evinrude named Nando Zucchi vice president of marketing and international business development. Zucchi will leverage the company’s team of global marketing and international business development professionals to drive brand recognition and build partnerships. Zucchi has previous experience with Vista Outdoor, SOG Knives and Tools, Hero Group, Johnson Outdoors and S.C. Johnson.